Rhythm ‘N’ Roots is an adventurous, fun, hard-working, soulful and exuberant choir. We explore roots music from around the world - old and new - delighting in beautiful music from many vocal traditions. 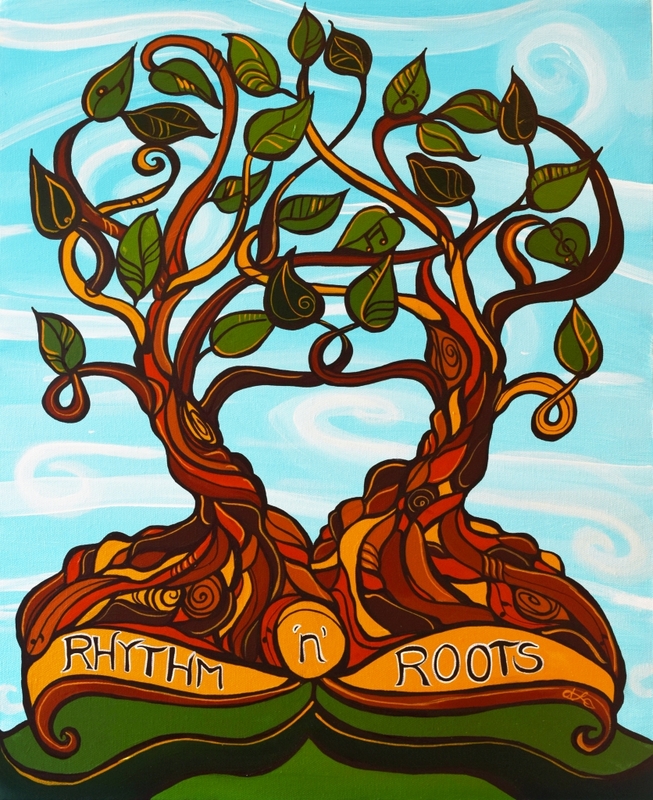 Rhythm 'n' Roots is a wonderful, supportive and warm community of singers who are dedicated and deeply curious around music, language and culture. Karla started Rhythm 'n' Roots in 2013 and since then the choir has traveled to Cuba and worked with wonderful guest artists and conductors - Moira Smiley, Coco Love Alcorn, Kofi Gbolonyo, Michel Rivero, Patty Cuyler, Mollie Stone, Richard Nace and many wonderful Vancouver musicians. In the 2017-2018 season we will be collaborating with Coco Love Alcorn and Moira Smiley! Terms: Each term is 14 weeks long and we perform at least once a term. Auditions for the Fall 2017/Spring 2018 were held on June 14th. The choir is now full.